BurnAware Free writes CDs/ DVDs and Blu-ray discs in a variety of formats. 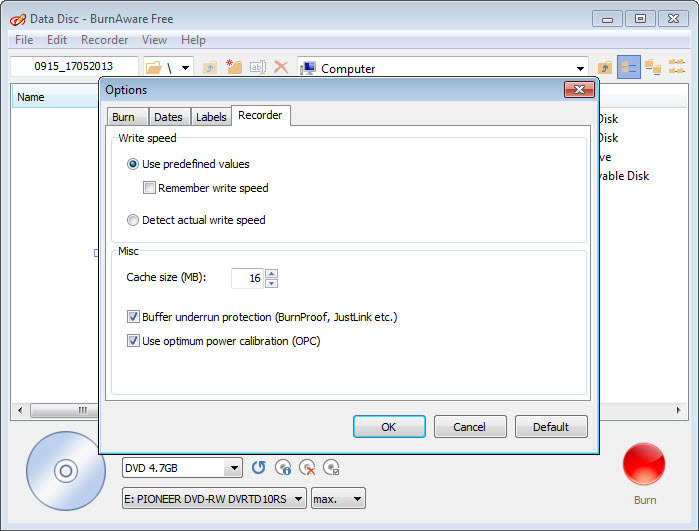 You can burn bootable, video, audio and MP3 discs. 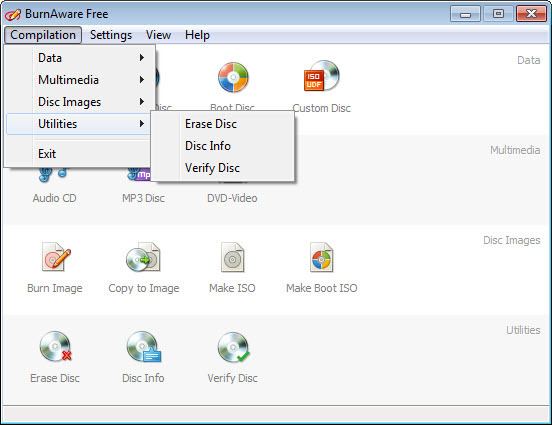 Boot images can be created in ISO or BIN formats, as well as any kind of disc can be copied into an image file on the hard drive. 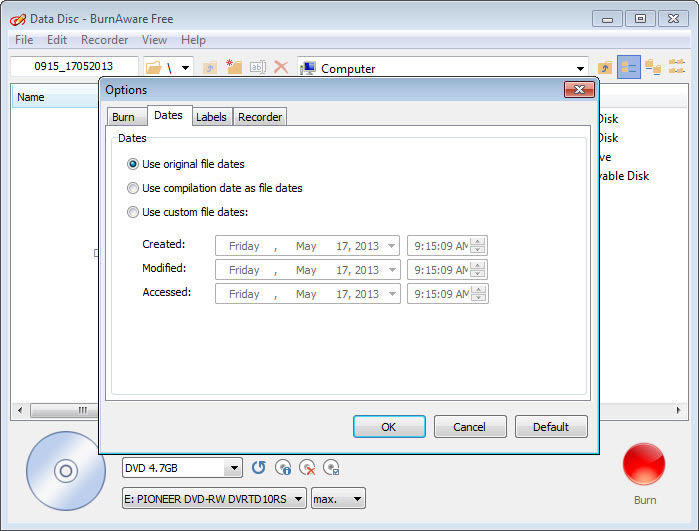 This feature turns useful when you need to back-up important data or to make a duplicate of a CD/ DVD. Unfortunately, there is no other way to copy discs than the mentioned one. 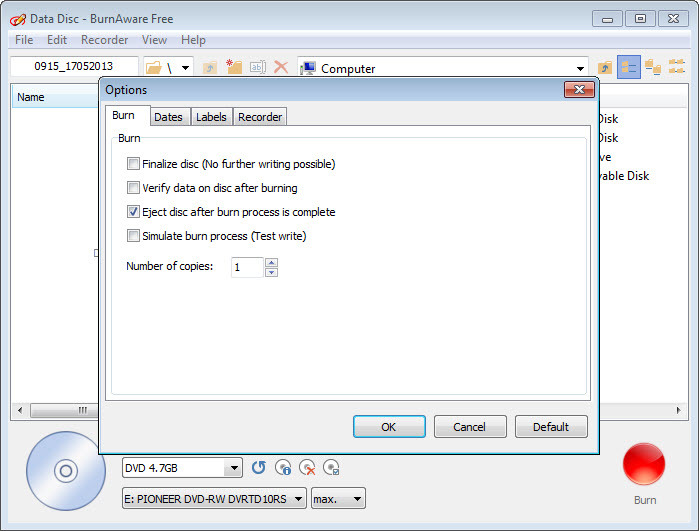 On the other hand, the burner offers the possibility to erase and burn rewritable disks. At the end of the burning session, all discs are checked for errors. 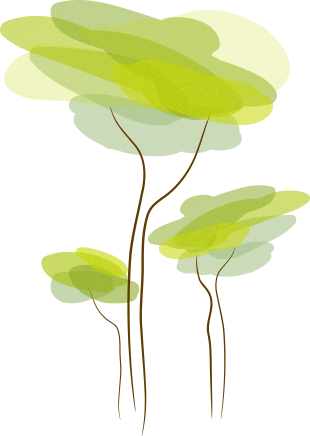 Another benefit is that it runs on low system resources. It doesn’t need .NET Framework or other additional drivers, and the simple interface comes in many languages.